Kapamilya Roxanne Guinoo: Prevented From Promoting Kapuso Movie? 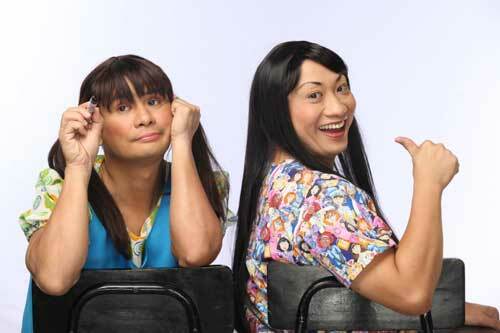 GMA Films' <em>Spoiled Brat</em>, opening on Wednesday, is not without controversies. After the stargazing success of Regal Films' <em>OMG,</em> these two new Pinoy flicks are set to do repeats.